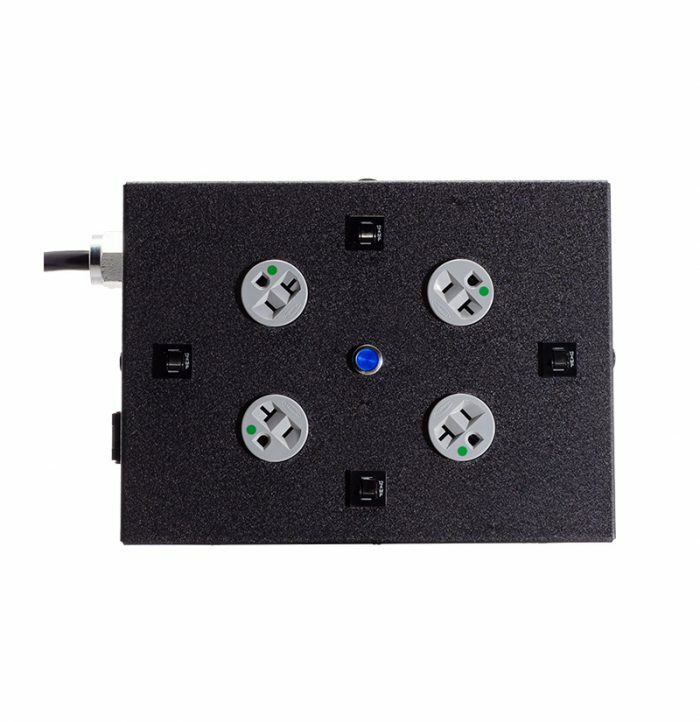 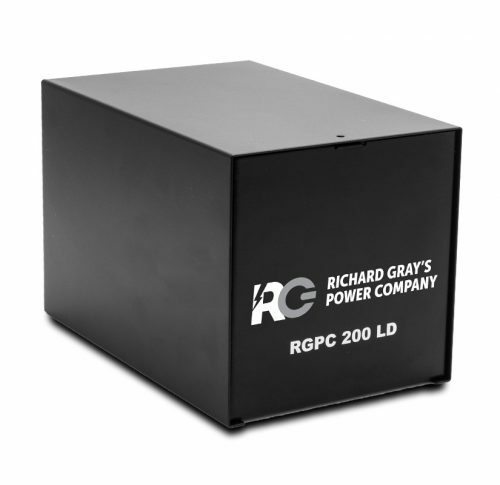 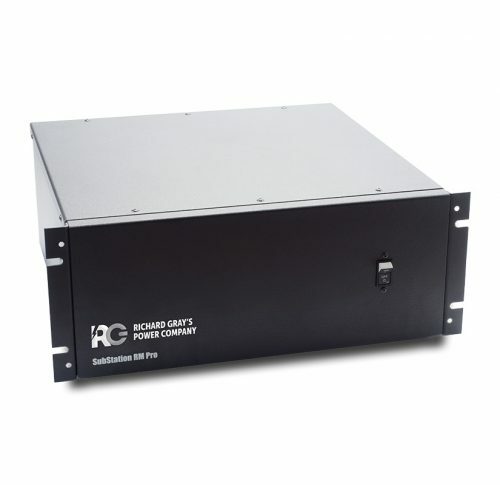 The RGPC SubStation utilizes AV Grade Transformer design and galvanic derived grounding, to eliminate ground loops and isolate AC interference (Electrical Pollution) from other equipment in the AC power System. 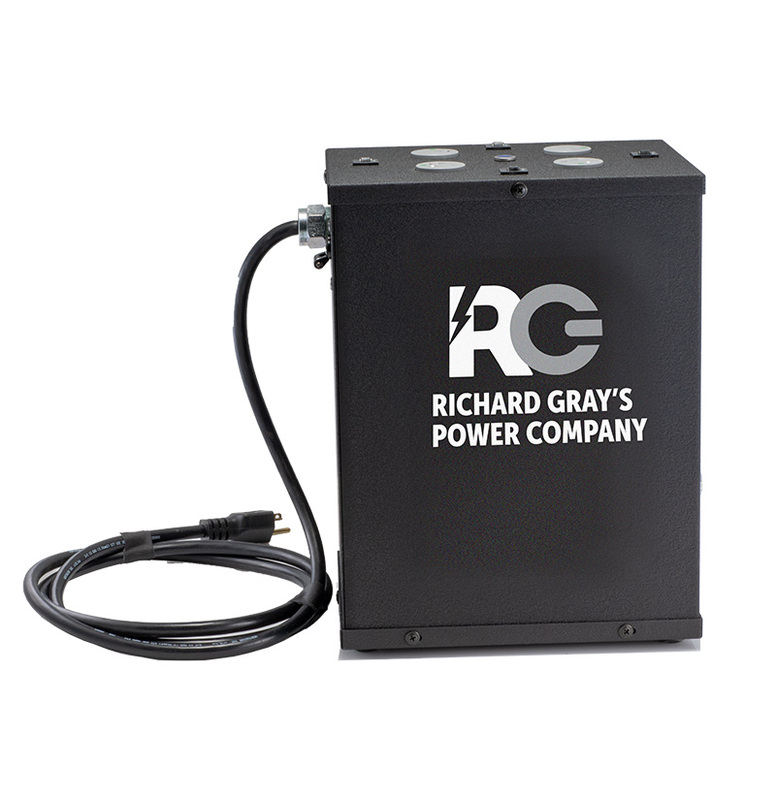 The 240V/120V design allows for efficient, balanced and coordinated powering of your equipment, which results in both greater dynamics and up to 400 more watts headroom than a 120V circuit can provide. 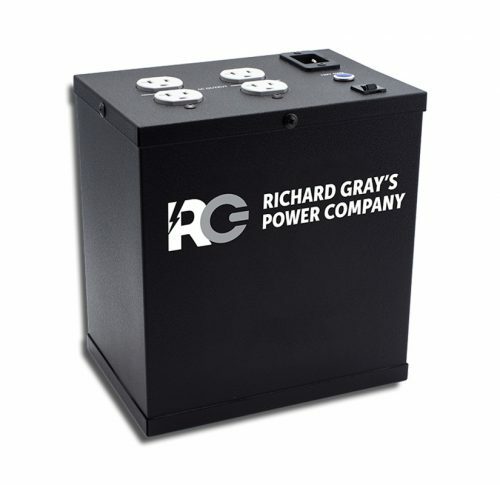 The SubStation employs an All Mode Balanced Surge Protection Design (SPD) to ensure Bidirectional Protection and Reduced Ground Interference.